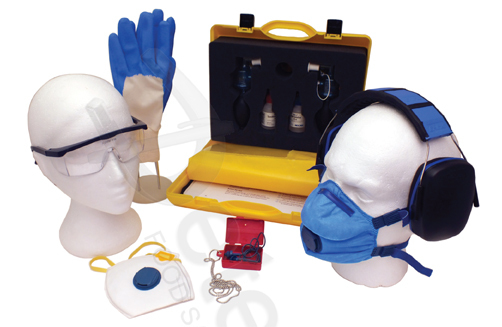 Our range of personal protective equipment includes respiratory, hearing and hand protection. All our products have been designed and manufactured to meet the standards of our ISO 9001 Quality System. Products are tested and certified to the relevant European Standards. Full certification of conformity are supplied. In addition to our PPE, our safety products cover a range of practical and general safety equipment.